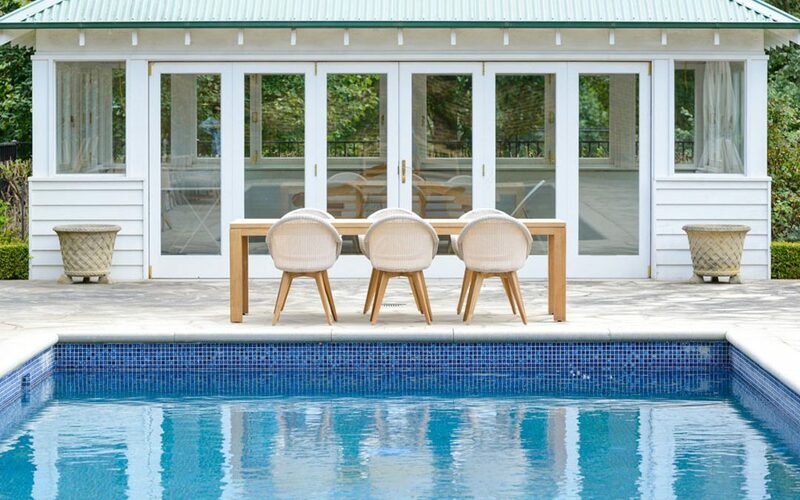 Providing high-quality furniture to clients throughout Australia, Cotswold Furniture was founded in 1981 and has been a leader in the industry ever since. 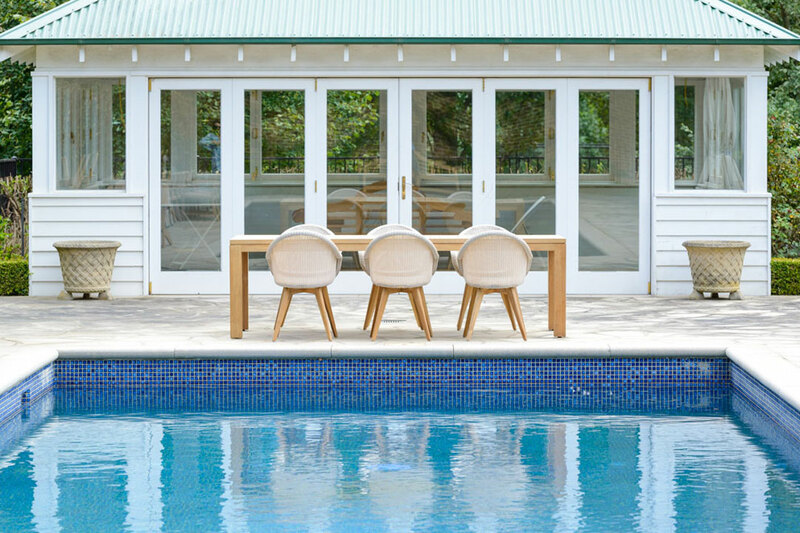 The company’s exclusive import arrangement with well-known international brands – including Vincent Sheppard, Cotswold Teak, and Made in the Shade – provides access to a unique range of on-trend pieces to complete your outdoor space. With a focus on excellent customer service, the company’s experienced team will ensure you receive the product that perfectly complements your lifestyle.